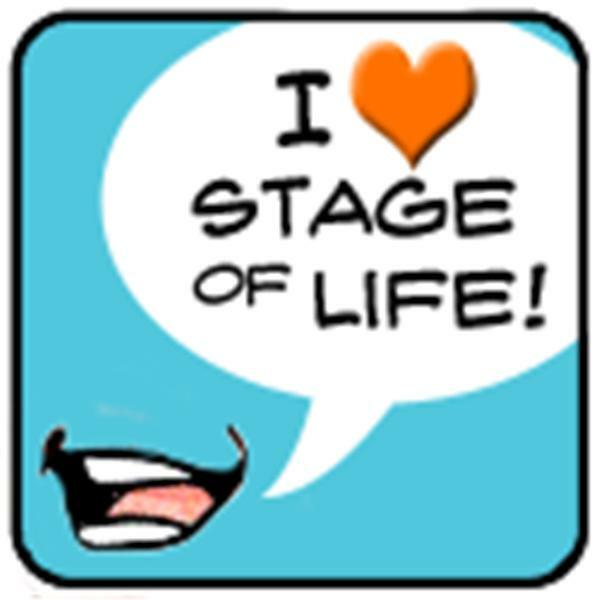 Stage of Life is a free blog site that allows anyone to share their story, enter our national writing contests, and get some of the best printable coupons and promo codes around (saving you money throughout your life). We are a non-partisan, organic initiative with no religious, political or social agenda. Our hope is that people from all walks of life and viewpoints will come together, share a story (or two), and help us change the world...one story at a time...as we build the world's largest collection of multi-generational stories. And we're getting there...already over 1.75 million words from thousands of writers and bloggers have been shared on StageofLife.com. We are a place for today's teens, Gen Y, Gen X, and Baby Boomer generations to share a story, impart wisdom, ask for advice, give advice and find videos, statistics, quotations, etiquette, must visit websites, writing contests, and other resources tailored to each stage of life from high school to retirement...and all of the major milestones in between. We've got a big concept, but our primary one, on the education front, is Stage of Life's mission is to improve digital literacy by encouraging high school students to write more outside of the classroom via blogging. We provide free lesson plans, writing prompts, mentor texts and other free education resources for Language Arts teachers to use as they look towards technology as a resource in this arena. One of our co-founders is a veteran high school English teacher who, along with our CEO, has a determined focus to align our free education platform with like-minded education initiatives...those organizations who want to encourage students to write more in a culture where they are now writing less (Facebook, texting, etc.). And if the stories, blogs, writing contests, education resources, wasn't enough, let's not forget our exclusive collection of merchant partnerships found in our free My Life Rewards® program. We talk to Stage of Life CEO and Founder, Eric Thiegs! Eric is a 14-year veteran of the member benefits, partnership marketing and merchant funded rewards arena. He's negotiated merchant funded offers and helped build membership programs for an international airline; one of the top three telecommunications companies in the US, large financial institutions such as Visa U.S.A., CapOne, PeoplesBank, Zions Bank and others; non-profits and foundations such as The Gettysburg Foundation; associations (NEA state affiliate chapters); et al. In total, Eric has negotiated 1,750+ merchant funded partnerships, sponsorships, and discounts on behalf of his clients and Stage of Life. Other than his role as CEO, he's currently the Theater Director at Red Lion Area Senior High School. He's been directing and producing shows at the high school for the last 10 years working with 70-80 students each season as they pull together the yearly spring musical. During his 20's, Eric played in the local Twin Cities band, Bug Candy, releasing four independent albums and performing in venues across cities ranging from Minneapolis, St. Paul, New York City, Philadelphia, Wilmington, etc.